Jared Padalecki (l) and Jensen Ackles (r) as Sam and Dean Winchester. 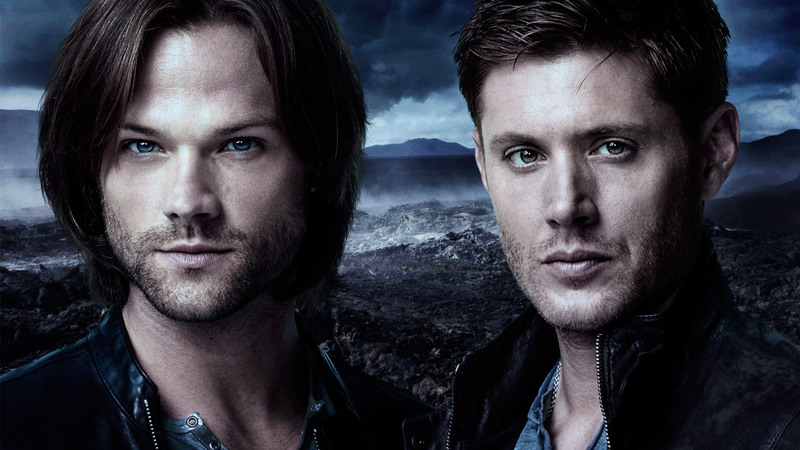 The show stars Jensen Ackles as Dean and Jared Padalecki as Sam. When we first meet them, they are small children who lose their mother in a horrific and highly unusual manner. Twenty-two years later, Dean visits Sam at college, where he is preparing to begin law school. 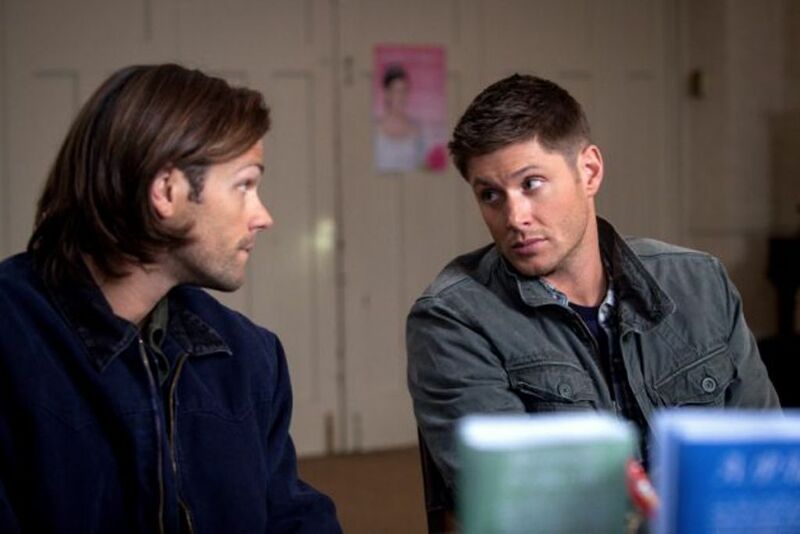 Their father has gone missing and Dean asks Sam to come back to “the family business” to help find him. We’re introduced to hunting, a lifestyle of constant travel while chasing and killing the things that go bump in the night. Sam agrees to a single hunt for the purpose of finding their dad. However, at the end of that trip, Sam returns home to find his girlfriend killed in the same way as his mother. He turns his back on law school and goes full-time hunting with his brother to track down their father as well as avenge his mother and girlfriend. So begins the ten-year, 222-episode saga of violence and triumph, death and resurrection, failure and redemption that is Supernatural. Ackles and Padalecki are best friends in real life. The chemistry and camaraderie of their real relationship shines through their on-screen interactions. The two are completely believable, wonderfully hilarious and often heartwarming as two very different brothers who are totally devoted to each other. It is fun to see the growth of the characters as well as the maturation of the actors over the course of the decade. Other actors come and go as recurring characters and series regulars during the years, creating an extended family and a parade of opposing forces for the brothers. 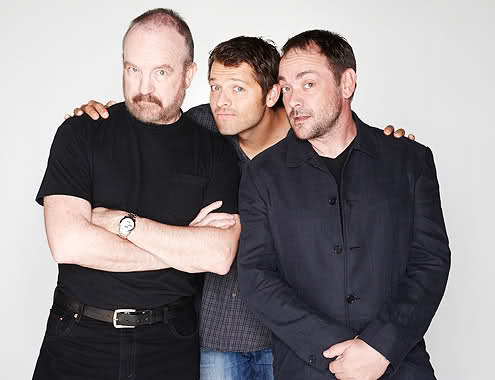 The most notable are Jim Beaver as the guys’ father-figure, Bobby Singer, Misha Collins as their angel-buddy, Castiel, and Mark Sheppard as demon and frienemy, Crowley. These actors do an exceptional job of portraying their respective characters and helping bring extra life, vitality, humor and depth to every episode in which they appear. Though the brothers can carry the stories and action on their own, it is nice to see them work and interact with these other characters, whom the audience gets to know and learns to love over the course of the seasons. 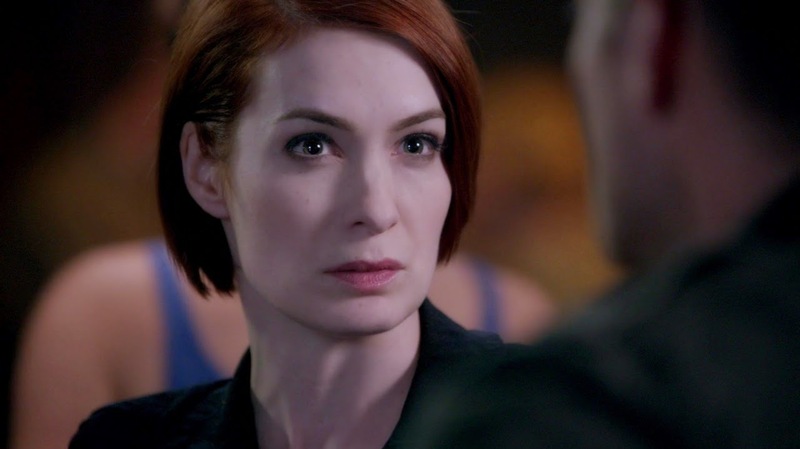 Other characters who become favorites over the years are Sheriff Jody Milles (Kim Rhodes), Charlie Bradbury (Felicia Day), Lucifer (Mark Pellegrino), Kevin Tran (Osrich Chau) as well as Ellen and Jo Harvelle (Samantha Ferris and Alona Tal). On occasion, the show goes completely meta. During those times, Rob Benedict and Emily Perkins show up as Chuck Shurley and Becky Rosen to help make everything more fun. There are many, many others who come and go in the series and each adds their own unique element to the feel of the episodes in which they appear. Speaking of meta… this show has a lot of it. (Meta is when a work of art references itself. For example, there is an episode in Season 6 where Sam and Dean go through a portal and enter a world where they are actually actors named Jared and Jensen on a show called Supernatural). I suppose in the grand scale of more than 200 episodes, there isn’t really a large percentage that feature the meta elements. That being said, though, there is a great deal more meta than almost any other show has allowed. When it does show up, it is heavy-handed and over-the-top. It can be really great fun for fans as it is a nod to them and a way of making them part of the show. It is also hilarious to see the characters react to their fan base. 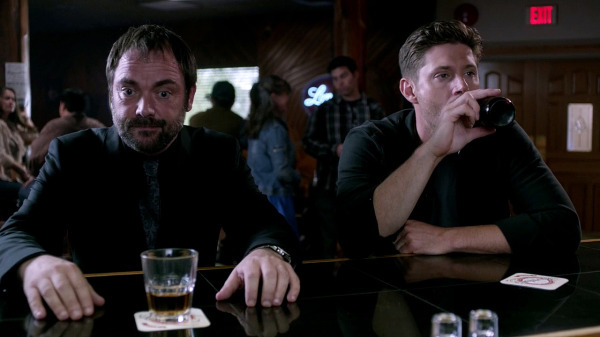 Other elements that make Supernatural a great show are the humor, the exploration of character motivations, the monsters and mythology as well as the action. I, personally, also enjoy getting to (sometimes) watch the badass ladies of Supernatural. Some are good and some are bad, but they are all strong women who are willing to fight for what they believe in and go after what they want. Whether it’s defending their families, killing monsters, finding their adventure, trying to hold on to a Winchester or trying to destroy one, these women are fantastic to watch and root for. Here’s to Mary, Missouri, Bella, Jo, Ellen, Pamela, Jody, Charlie, Dorothy, Meg, Ruby, Lilith, Lisa, Naomi, Abaddon, Hannah, Claire and Rowena! I love to love you or love to hate you but always love to watch you. While Supernatural is filled with wonderful actors and great characters, they don’t always have the very best material with which to work. As with any show, there are stand-out episodes and those that are not exactly gems. Most of the stumbling is found at the beginning of the series when the program is first finding its footing. Originally, the show was conceived with a simple, monster-of-the-week format. While that concept doesn’t entirely go away, the execution does evolve over the years to include an overarching story line and a central baddie for each season. This opens the door for more complex mythologies and greater exploration of the characters, their motivations and their evolution. In this respect, the show ages like a fine cheddar cheese, getting better as it goes. However, there is a point where even a perfectly aged cheddar goes past the perfect mark and begins to spoil. Supernatural hits that point some time in the later seasons. It eventually stops becoming better and starts to take a turn downward. It could be argued exactly when this happens. However, in my opinion, it begins about a third of the way through Season 10. At that point, the role-reversal from Season 9 begins to be feel incredibly recycled. And yes, in the course of 10 years, nearly everything has been recycled on this show. 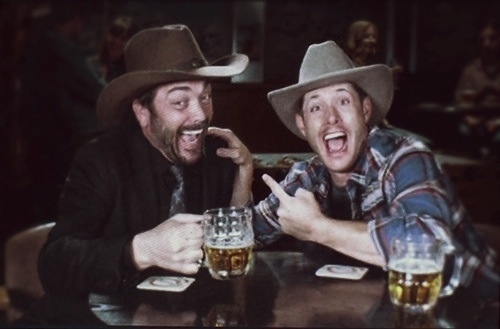 Everyone has died at some point and come back (often more than once), both brothers have lost their souls, everyone who is good has turned bad and both Dean and Sam have left the hunting life to settle down like normal people. The difference this time, however, is that the recycling happened almost immediately. Right on the heals of Season 9’s deception comes a new deception for the exact same reason. This time the lie is worse and bigger. It also makes less sense coming from the new source. In addition to this, we see a character spiraling out of control right after being brought back from spiraling out of control. There’s also a new, irritating character who takes center stage. Don’t get me wrong. The actor is phenomenal in the role, but there is still the overwhelming desire for him/her to die and get off the screen already. Spoiler: that wish is never granted. Right around this same time, another favorite character stops being interesting and instead becomes a sad shell of their former self. Then there is a bombshell so massive that it cracks the very foundation of my (recently acquired) love for the show. All these somewhat negative elements come together to create a season that feels less fun, less thought-out and far less creative than any of the previous ones. 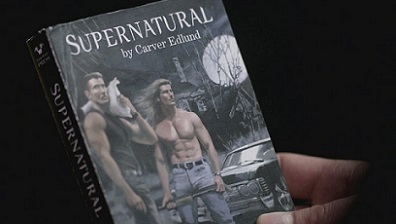 There are so many things to love about Supernatural. However, the show is not perfect. Some of it can be overlooked since there is terrific action, a nice amount of gore and delicious man-candy to ogle. Some of it, though, cannot be ignored. The show does recycle a lot of plot devices and story lines. Danger of death doesn’t mean as much as it should (even the character who personifies Death speaks to this point). And Jensen Ackes doesn’t get shirtless nearly enough. I will be tuning in to the Season 11 premiere on October 7 to see if things pick back up. While Supernatural isn’t perfect, that can be said for nearly every show. There is enough good to eclipse the bad with this series, though. For that reason, I highly recommend this show for urban fantasy enthusiasts and those who enjoy dark humor and the macabre. This show is a good bet for anyone who loves Buffy and Angel, Fringe, Pushing Daisies or Charmed. Ten years is a lot to cover. It’s not particularly necessary to start at the beginning with Season 1. I jumped into the series half-way through Season 4, rode the story all the way to the end and looped back around. 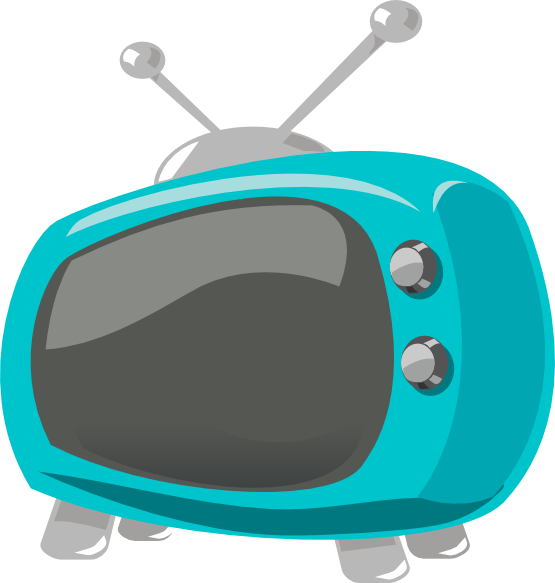 Wherever viewers choose to start, any relevant info from past episodes is reviewed, so no worries about being too lost. Do you watch Supernatural? Will you tune in for Season 11? Why or why not? Did I miss any awesome ladies from your favorite episodes in my shout-out? Tell me your thoughts in the comments below. If you are all caught up through Season 10 or want to jump into Season 11 without going back, check out the video below where the stars of the show shared a few vague hints about the upcoming season during SDCC a few weeks ago. This entry was posted in Reviews, T. Mack and tagged Jared Padalecki, Jensen Ackles, Review, Seasons 1-10, Supernatural. Bookmark the permalink. I love this post, though I disagree about Season Ten- I felt that it was really strong. Clearly everyone has different filters through which they see the show, but what I watch for- the development of Sam and Dean’s relationship, emotionally involving plotlines, and interesting cinematography- was all there. Thanks for checking us out! I agree with you that Season 10, while not my favorite, definitely had its strengths. I am really excited for Season 11 and looking forward to seeing where all the characters go from this point. Hahaha! I have indeed heard about the Impala episode. I believe it will be episode 4 this season, titled “Baby.” I’m really pumped about it! I think it will be really interesting. But I didn’t know about the imaginary friends. That should be a lot of fun! And poor Cas! That guy never manages to have it all together, which is part of what makes him so much fun to watch. Oh, God, Cas. I’ve written literally a whole essay on the different stages that poor guy has gone through. (I particularly love Godstiel. In a hatey way.) I haven’t been as invested in him the last couple of seasons- though I love the development of his and Sam’s relationship- but I think he made kind of a comeback in Book Of The Damned. The scene where he retrieved his grace was electric. I agree. When the show gets too far away from its “fun” for too long, it seems to get somewhat lost. Can you drop me a link to your essay on Cas? I’d love to check that out! What did you think of Fan Fiction? Pretty sure everyone enjoyed filming THAT. I adored that episode. To me, it was one of the strongest things about the season. I thought it was a wonderful celebration of the show and the fandom. Plus I ADORE the meta! I really enjoy getting to see the characters Dean and Sam react to the thoughts and feelings of their real-life fans. I loved it too. Such a powerful acknowledgement of everything they’d been through, and that we’ve watched them go through. And the Samulet! Agggh. Also: Dean rocking out to his mother burning on the ceiling. Lmfao. I will be tuning into season 11. I think season 10 was slightly better than season 9 and I think if they tap back into what made seasons 1-5 fantastic, they can be great again. But you’re right, shows can’t be great forever. I still love it though. You’re absolutely right. I’m hoping that what they were talking about in the video–the brothers being united again and on the same page, battling stuff together instead of battling each other–will bring the show back to a great place. But like you, I still have total love for the show despite its missteps.